I've just read this open mouthed for two reasons. One; Simon's facial comparisons. Two: I had exactly the same thought as Brian before I read his post! I wish I had more time to actually look into some of these events, but work/family prevents me from being anything but an avid reader for much of the time now. Simon, just thought this was worth mentioning, less you think you are being ignored or that your research is not appreciated. Girls - Are you the next Internet Celebrity Victim? Or "How to avoid death in unnatural ways". Don't have modelling photographs taken at funny angles. Don't have a bricklayer sculpt your eyebrows - DeSoto stylee. Yes Brian, there are at least half-a-dozen 'victims' in the KISS memorials flashing this hand sign - but I won't bother posting them right now. However, your comment inspired me as to how to start this follow-up post of my KISS DISCO research which, of course, has brought me to look into all sorts of aspects related to the Brazilian blogosphere, mainstream media and government circles. As ever, I will try to synthesize my diggings and thoughts into short and concise paragraphs - so as not to bore the casual reader of this forum. I know, this may put me at risk of sounding 'superficial' - but I pledge to elaborate in more detail about this particular research at a later stage - providing that further interest towards this event emerges in the future. "Cléo Pires shows her bandaged hand after being immersed in samba school"
"Let's get on in daily activities, wash the glasses, count the bodies and smile. Oh, this warm rebellion"
"Sem saber da tragédia, Cleo Pires se desculpa por música postada"
"Unaware of the tragedy, Cleo Pires apologizes for the posted music verse"
Now, let's see: the KISS DISCO event took place in a town called 'Santa Maria" (which is located in the Southern Brazilian province - Rio Grande Do Sul - where current president Dilma Rousseff rose to political fame). The name of '"Maria de Lourdes" (Lula's first wife) is, of course, tantamount to "Saint Mary" - as every pilgrim to the worshipped town of Lourdes will tell you. With this in mind, one may legitimately wonder: is it mere coincidence that Cléo Pires (who played Lula's first wife Maria de Lourdes) is at the center of a viral "social-network controversy" related to the KISS DISCO fire in the town of Santa Maria? Food for thought. Simon don't be surprised if you encounter a Rose or Rosa or two. Glad to be of some use in my dotage! Sony Warehouse, Enfield, London-ish, from a year or two ago! 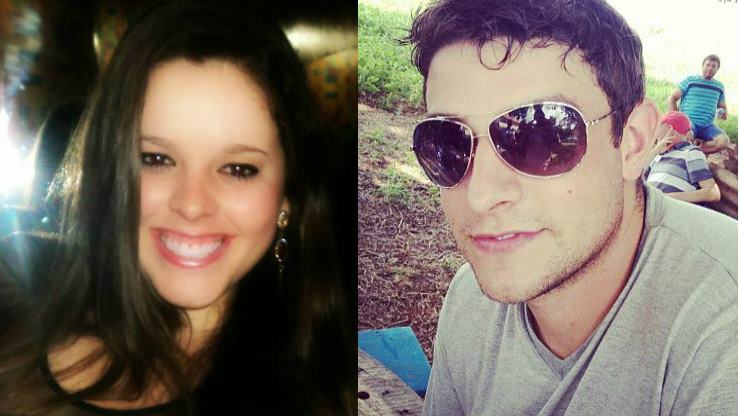 Jéssica de Lima Röhl, 20 or 21 years old, allegedly one of the organizers of the event at the Kiss Disco, was killed in a traffic accident on the PR-182 highway (Paraná, Brazil) along with her boyfriend, Adriano Weber Stefanel, on February 2nd. 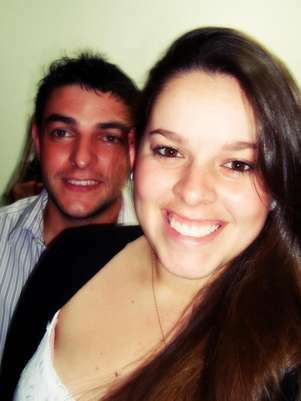 Below is another picture from a different article in which we are told Jéssica was planning to go to the party, but her boyfriend advised her not to attend: "He probably had a premonition and asked her not to go" [...] Jéssica was very happy and thankful for his advice, and considered him an angel, while he felt like a hero for having saved someone". The article does not identify her as organizer, but says she helped sell the tickets! She certainly had that on-demand pull-the-string smile. Is there something funny with her right shoulder? A bit of inconsistent flash lighting, perhaps? simonshack wrote: Is it mere coincidence that Cléo Pires (who played Lula's first wife Maria de Lourdes) is at the center of a viral "social-network controversy" related to the KISS DISCO fire in the town of Santa Maria? Food for thought. In addition, based on taxpayer info (CPF), over 13 million Brazilian women are named Maria ... usually Maria plus a second prename, whether of religious inspiration or not. However, perhaps the greater name association is with the actress's last name: Pires. Although "pires" can mean saucer, it is "pira" (fire, pyre) which comes to mind. 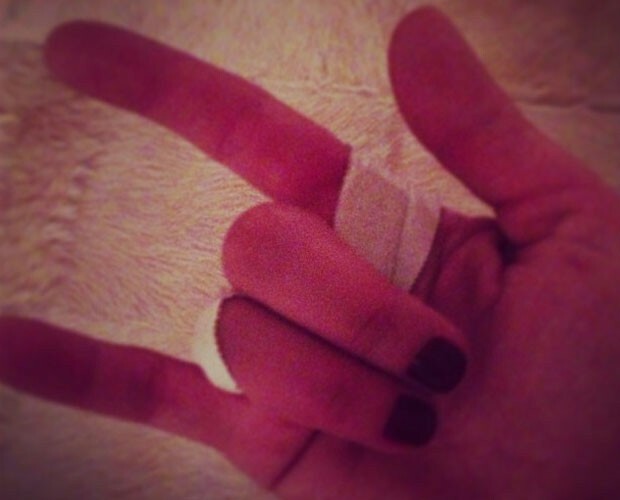 "Pirar" also means to go crazy. I may have worded my last post unclearly, but I'm sure you can see that there was a lot more to it than the simple Maria De Lourdes / Santa Maria connection. I'd be curious to read your comments on the possible Brazilian media & government complicities in this affair - or if you think it was just more of the same old holocaust-reminder propaganda directed at the younger Brazilian generation. To be sure, I certainly do not pretend to have figured it out - far from it. I remain puzzled and flabbergasted, as this particular psyop remains open to many interpretations. Here is one that I found last night, but as you know, I'm not into that "Illuminati" stuff - and I cannot buy the notion that this was some sinister 'satanic human sacrifice', since the 245 alleged victims appear to be, once again, entirely fictitious. - That the 27th of January is the official Holocaust remembrance day (as designated by the UN in 2005). - That the 27th of January 2013 was the 46th anniversary of the Apollo1 fire which killed Grissom, Chaffee and White. - That the Brazilian mainstream media repeatedly compared the KISS fire to the WWII Holocaust gas chambers. 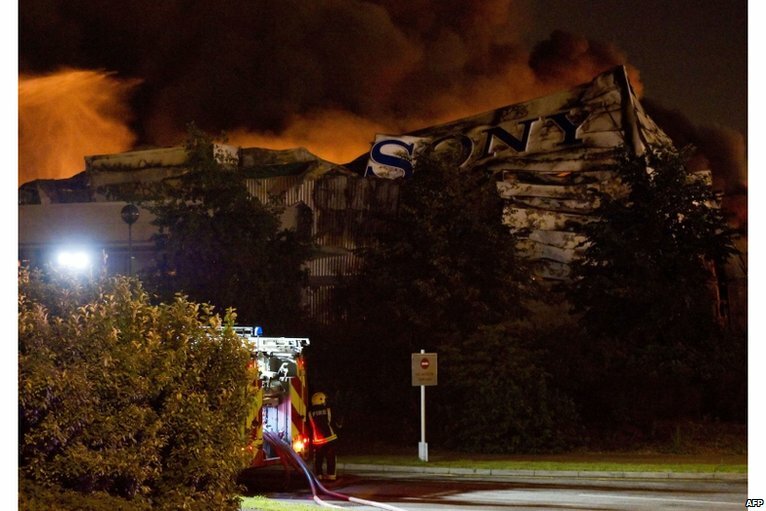 - That the Police Commissioner heading the fire investigation stated that all the KISS disco's CCTV cameras disappeared. highway? I guess 1+8+2 adds up to 11. But then again, my guesses are always so bloody biased!